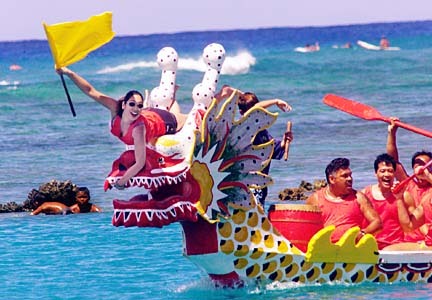 Our Hawaii Club Tour will involve 9 days (Jul 22-Jul 29) of training, water sports including Stand up Boards and Outrigging as well as club tours and activities. 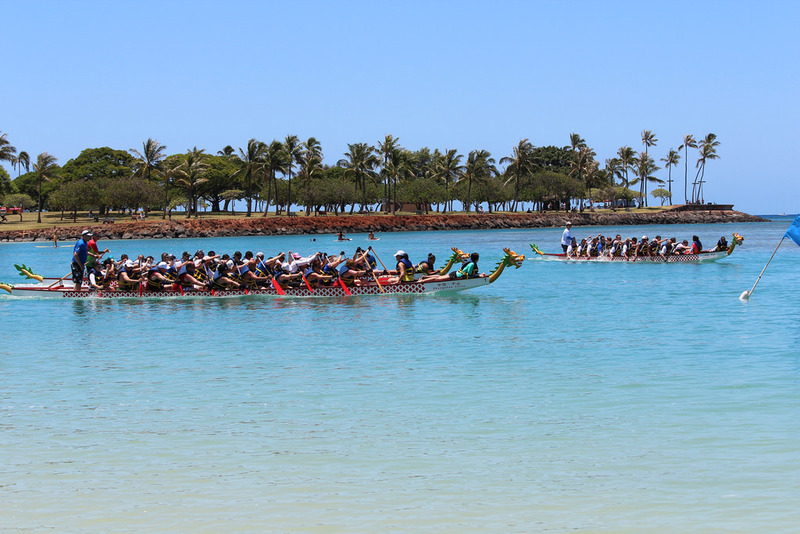 Our highlight and finish off of the tour is to compete in the Hawaii Dragonboat Festival 2016 in Honolulu. This tour is open to club members, supporters, 'friends of broadie'. If you are interested in attending please complete the expression of interest form below. 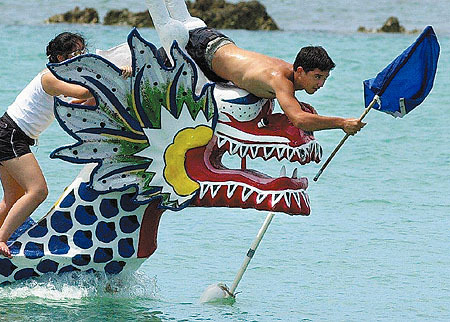 Expression of Interest cut off date is January 4th, 2016.